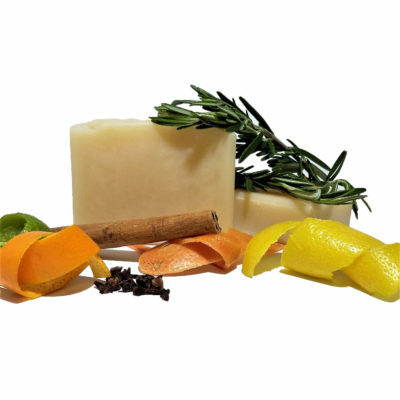 Spero Soaps exclusive citrus blend! A classic in the best sense of the word! Designed for the bathroom sink, it makes a great bath bar as well. Cleansing and moisturizing, this bar has the great Essential Oil blend of the classic 4 Thieves blend. Clove, Cinnamon, Citrus Oils, etc. Take you bathroom sink to the next level of clean!